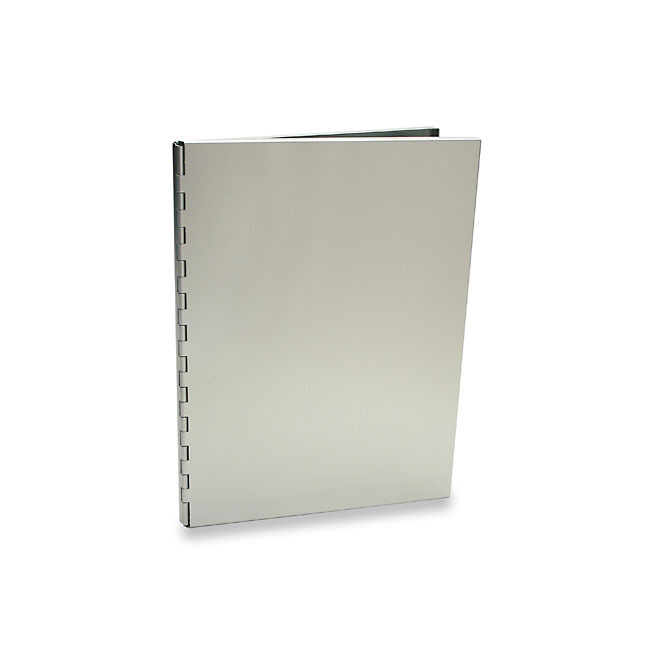 The Camden Archival Aluminum 12"x9" Presentation Folder can be customized with Color Imprinting or Laser Engraving. Measuring less than 1/2" thick, this Camden Aluminum Presentation Folder has a streamlined look that is ideal for presentations. Made of archival quality anodized aluminum, this folder comes without a polycarbonate window. Zippered black nylon Presentation Jacket (sold separately) is available for this product.